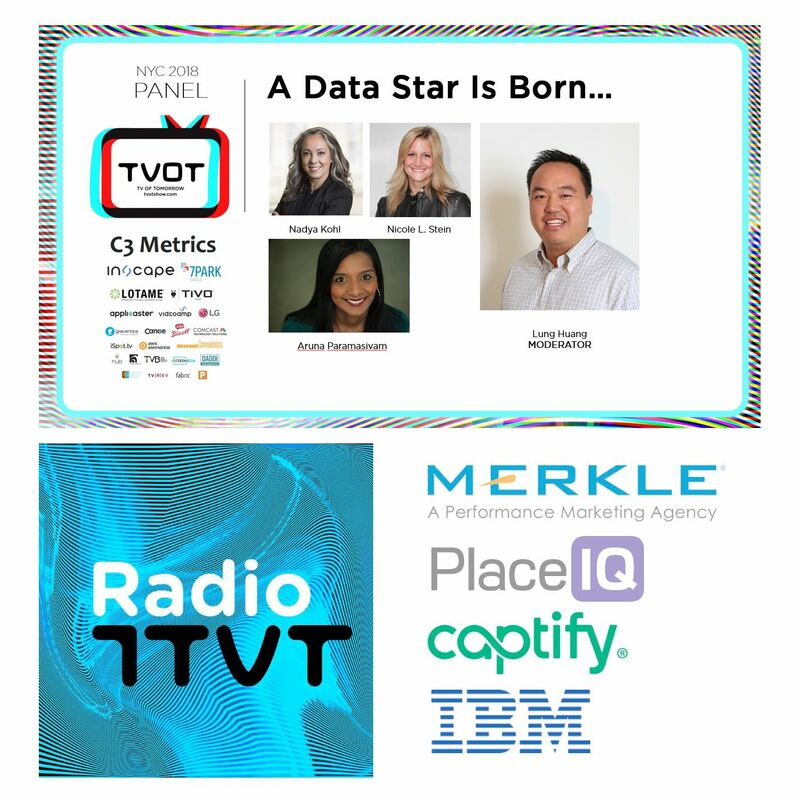 Radio ITVT: "A Data Star Is Born…"
"Comcast is looking to test a new platform for the distribution of online videos through its new X1 cable set-top boxes by the end of the year, the company’s SVP of Video Matt Strauss confirmed during an interview at the sidelines of the TV of Tomorrow Show this week." "New York-based streaming video startup DramaFever will launch new verticals for documentaries and horror movies in the coming months, DramaFever co-founder Seung Bak revealed during a panel at the TV of Tomorrow Show in San Francisco on Wednesday. Bak said that the company plans to launch a dedicated platform for documentaries later this year and a horror movie channel in early 2015." "Dish wants to make inroads with people who are fed up with traditional pay TV with its upcoming internet-based TV service, said the company’s GM of Interactive and Advanced TV Adam Lowy at the TV of Tomorrow Show in San Francisco Wednesday. “Cord cutters, cord nevers and what we call cord haters” will be the target audience of the new service, said Lowy." "Speaking at the TV of Tomorrow Show in San Francisco Wednesday, Dish Network (NASDAQ: DISH) GM of interactive and advanced TV Adam Lowy defined the desired subscriber base for his company's soon-to-be launched OTT service as being young, digital and somewhat dissonant to traditional pay-TV services." "Speaking at the TV of Tomorrow Show in San Francisco Wednesday, Matt Strauss, senior VP of video for Comcast, told GigaOM that the pay TV company is looking to test the new platform by the end of the year. As explained by Strauss, Comcast isn't looking for cute cats, bored teenagers and other works by amateur video makers, but rather professionally produced content--the kind YouTube itself has migrated to during the past two years." "Last week, Bernstein Research’s Todd Juenger posited that satellite TV provider Dish Network could put together a pretty solid array of content for the $30/mo. Internet TV service it wants to offer. […]Wednesday, at the TV of Tomorrow Show in San Francisco, Adam Lowy, Dish’s GM of interactive and advanced TV, told an audience that the market segment the satellite provider was going after included “cord cutters, cord nevers and what we call cord haters." 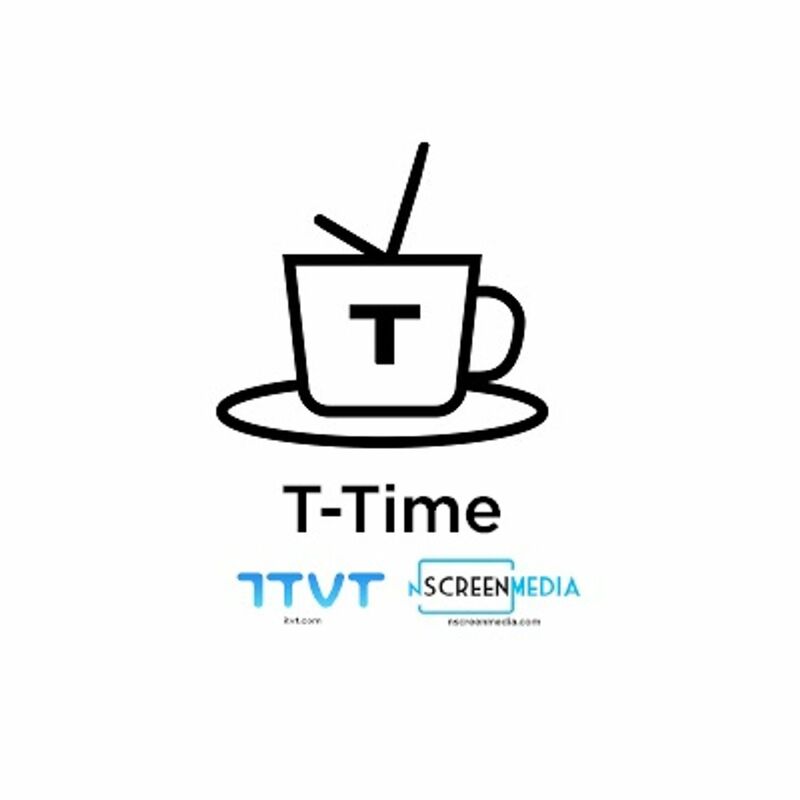 "Showtime sees smart TV’s as powerful platform for immersive, interactive experiences, explains David Preisman, VP for Interactive Television at the premium cable network. In this interview with Beet.TV, he speaks about the company’s Sho Synch app and its growing popularity. The app is available on LG sets. We spoke with him at the TV of Tomorrow Conference where he was a speaker." "The number of programmers to deliver their live streams will double to 75 this year, says Matthew Strauss, GM for Video Services at Comcast in this interview with Beet.TV. We interviewed him this week at the TV of Tomorrow conference." "The UK may not have a joint “TV Everywhere” initiative like that in the US – but subscription satellite TV and broadband operator BSkyB is seeing mobile viewing boom despite (or perhaps because) of that. “We are seeing … a third of our customer base using ‘TV everywhere’ every month,” says BSkyB‘s business developer VP Hilary Perchard, who is one of the execs recently posted by the satcaster to the San Francisco Bay Area to build connections with startups. […]We interviewed him this week at the TV of Tomorrow conference." "The big growth of ”TV Everywhere,” meaning the authenticated viewing of TV programming on digital devices by cable and satellite consumers, is creating expanded video viewing and new opportunities for advertisers, says Beet commentator Ashley J. Swartz, in this wrap-up of the TV of Tomorrow conference in San Francisco." "Yet as the television ownership landscape becomes less diverse, the shows have never been better. Why? The empowerment of the consumer, Mr. Torici argues. People are now able to watch TV shows whenever they want through whatever device they prefer, and connect with other fans in a public conversation over social media. As CEO of Group M Entertainment, a TV production and financing firm that’s a unit of global advertising giant WPP, Mr. Tortorici now watches over another sort of convergence: television and marketing." "CNN is expanding its new ‘CNN X’ product – a hybrid offering of live TV and personalized digital content to cable and satellite subscribers with new distribution platforms. CNN X, which is available on iPad, has just launched on the Web and will soon be available on DiretTV set-top boxes, explains K.C. Estenson, GM of Digital for CNN in this interview with Beet.TV We spoke with him yesterday at the TV of Tomorrow conference." "The TV Everywhere system for allowing online viewers to watch channels from the US’ patchwork of cable operators is booming thanks to sports popularity. “We saw about a 250% increase in TV Everywhere streams this past quarter over the previous year,” says Adobe’s Primetime VP Jeremy Helfland. […] We spoke with him at the TV of Tomorrow conference." "The X1 cable box from Comcast will be become increasingly “immersive” with a number of new features including more Apps, Web videos, data and social media over the next few months, explains Matthew Strauss, SVP and GM for Video Services, in this interview with Beet.TV. […]We spoke with him at the TV of Tomorrow conference yesterday in San Francisco." Unauthenticated TV Everywhere: the wave of the future? "Mobile devices, led by the Apple operating system, are fueling the spread of TV Everywhere, says Tamara Gaffney, Principal Analyst with Adobe Digital Index in this video interview. "The iOS app has surpassed the browser as the most common access point for TV Everywhere," she says, sharing the details of a just-released study Adobe conducted that analyzes TV Everywhere usage. […]Gaffney presented her finding today in San Francisco where she was a speaker at the TV of Tomorrow show." 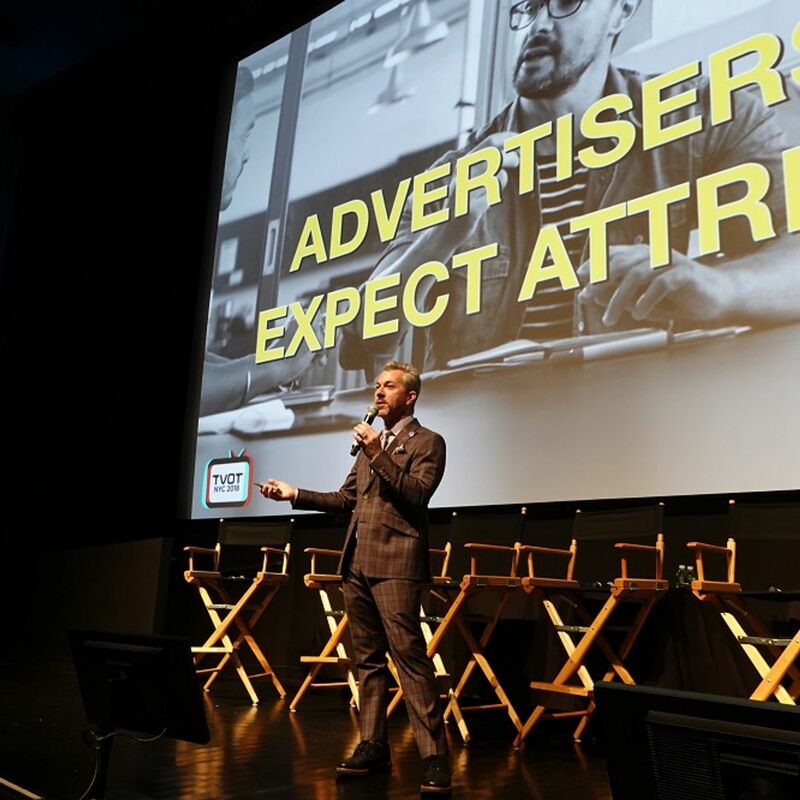 "I glimpsed the future of pay-TV at the TV of Tomorrow (TVOT) show in San Francisco today. That future sees the cable channels taking charge of the experience of their content, while the operators continue to provide the consolidated view of it all. Matt Strauss, SVP and GM of Video Services at Comcast, demonstrated a new version of the company’s popular X1 TV service. He showed how the guide has really become 7 different guides in one." "TV of Tomorrow Show SF 2014 is hosting a companion event, the TVOT Hackathon 2014, which brings together hackers, directors, and other creatives and experts from the worlds of television, online video, advertising, big data, visual and sound design, display technology, art, music and beyond, to envision and build the TV of Tomorrow." 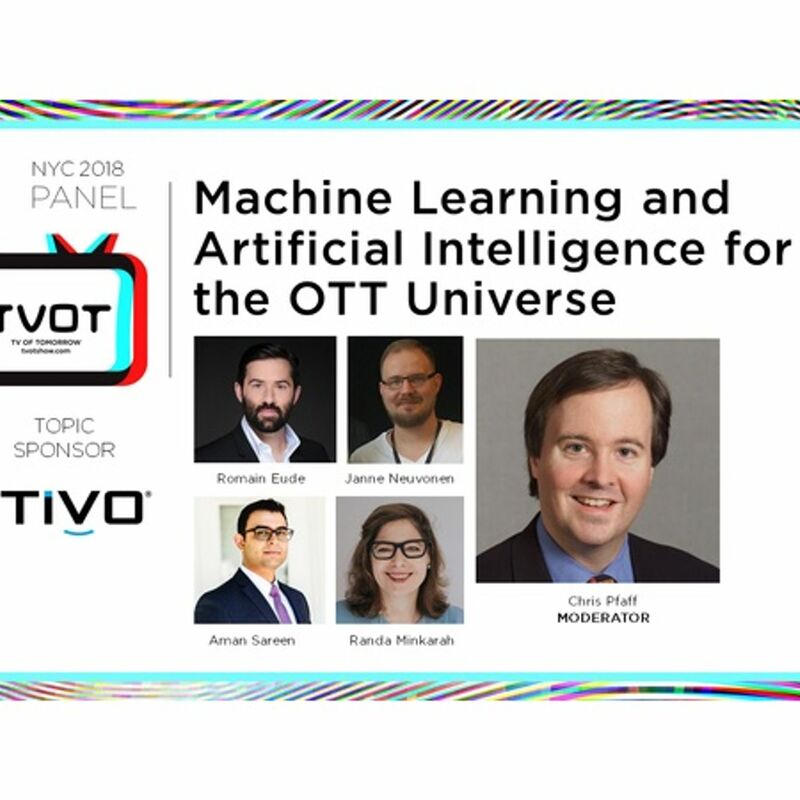 "TVOT, one of the most forward thinking conferences in our industry, focused on the concept of time for this year’s New York City event. 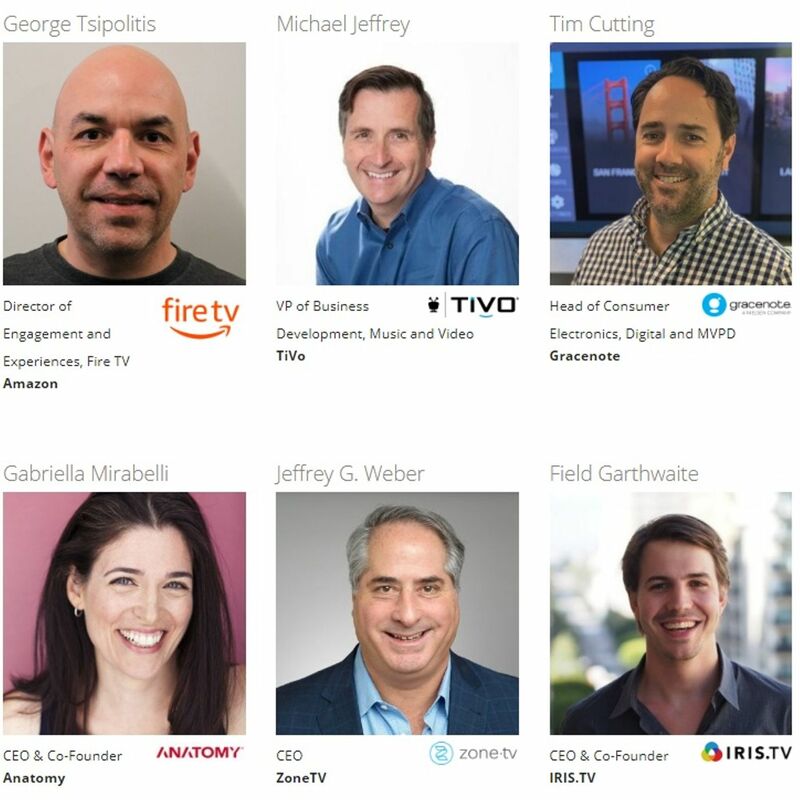 In past years, TVOT has explored how technologies such as VR would change how we use TV, how the rollout of apps and TVE would impact how we access content and how big and small data would impact how we measure everything...."
"Every year, the TV of Tomorrow conference in New York City takes on a topic of importance for the industry. In the past, the event has concentrated on TV Everywhere, data, virtual reality and apps. But as the media ecosystem continues to transform and fragment, this year TVOT focused on time, which is emerging as a valuable commodity regarding the optimal length of an ad, the form of content by platform or how we manage, analyze and gain insights from the firehose of data, among other concerns...."
Can OTT video match TV’s reliability, quality of delivery? "NEW YORK—A debate-style panel featuring executives from NBC, MobiTV and other companies argued the merits of TV Everywhere vs. standalone apps, but agreed that search and discovery is in immediate need of fixing.At the TV of Tomorrow conference, Chris Falkner, senior vice president of Advanced TV at NBC Broadcasting; Virginia Juliano, CEO of Cobblecord; Terri Stevens, CFO at MobiTV; Ashley Swartz, CEO of Furious Corp.; Perry Weinstein, North America general manager at Accedo; and Alan Wolk, senior advisor at MediaLink all seemed to recognize..."
©2019 ITVT All Rights Reserved.